Before becoming an internationally trained chef, Jennifer Johnson held a job in Corporate America as an electrical engineer. Currently, however, she is the founder and creator of Witnessing Nature In Food, an eco-conscious catering and food preparation company. Chef Jennifer now spends her time trying to help others not only eat better, but learn how to sift through all the shifty marketing terms found in the food industry that are actually hindering us from making truly healthy choices. 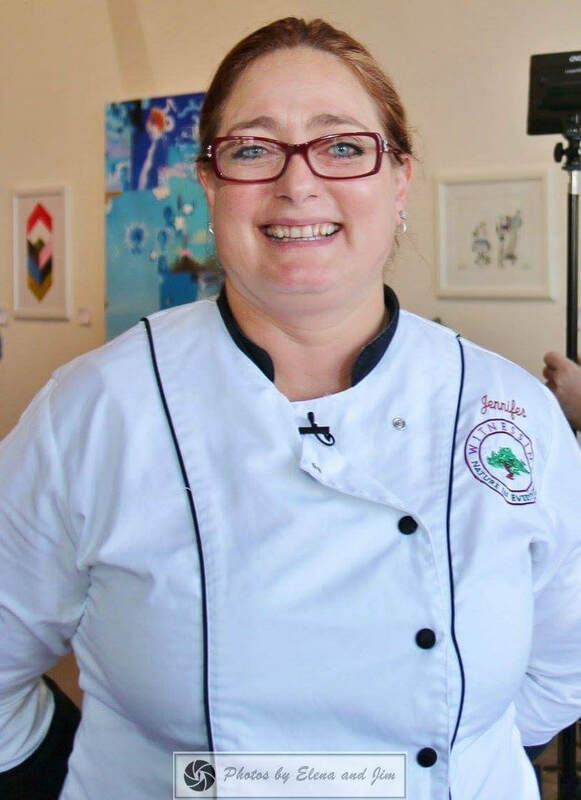 Chef Jennifer not only concerns herself with health eating but living a sustainable and all around eco-conscious lifestyle in general. She provides tips on how to live sustainably including using aluminum to brighten clothing as a replacement for bleach. Moreover, Chef Jennifer acts as an example of how to not only shift careers in a drastic way, but how to use your knowledge from your previous occupation to aid you now. We discuss what keeps her going on days when it all seems like too much to handle. I highly encourage anyone who has reached a plateau in their career or who simply wishes to shift courses to check out this episode. You won’t be sorry! ​ episode of Succeed Against the Odds Podcast.